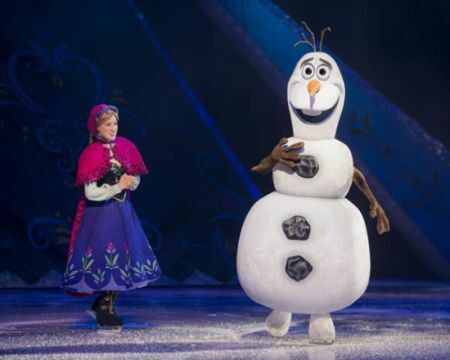 Last year thousands of fans came to the O2 and joined Disney’s favourite characters, as they celebrated Christmas and now in 2016 brand new Disney on Ice Presents Frozen packages are available to book for this fun packed family show. If you enjoy a hefty slice of Disney’s magic, Theatre Breaks guests will enjoy this special Christmas celebration show with the biggest film in Disney history, Frozen. The family will enjoy seeing all the characters from this memorable Disney classic with favourite Disney Princesses Elsa and Anna plus their friends Olaf, Kristoff and Sven. Packages include seats for Disney on Ice Presents Frozen and overnight accommodation in a choice of hotels.